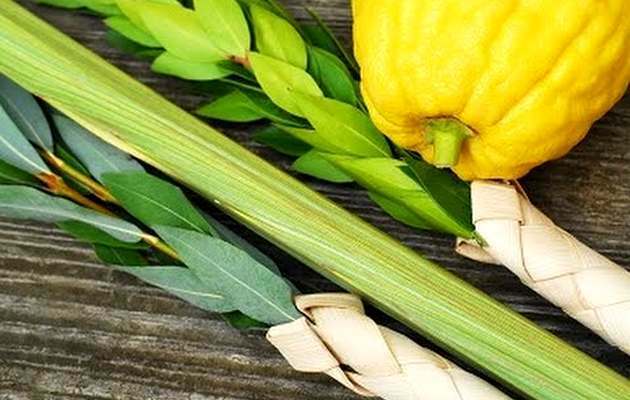 Our full Sukkot schedule will be released shortly but will include BBQs, full Tefilah schedule, multiple Sukkot Celebrations and an extensive Children's program. Continue the Sukkot spirit even after it is done by joining us at our Zusha concert on Oct. 17. Click here to buy your tickets.